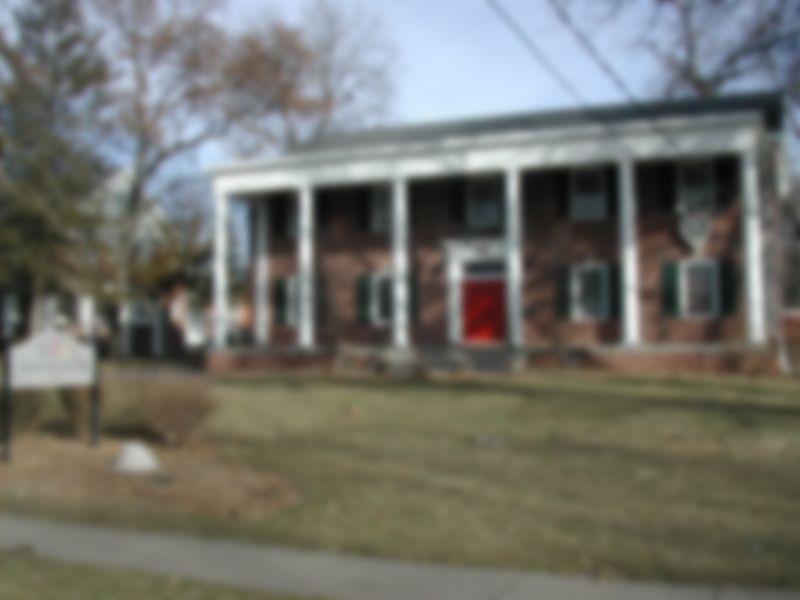 Nearly a year ago Sigma Phi Epsilon launched a capital fundraising campaign for the purpose of raising $800,000 to purchase our fraternity house on 34th Street from the Chi O’s, and to extensively update and refurbish it. These improvements include bringing the house up to city and University fire safety, electrical and plumbing codes, all much more stringent than years earlier. It is a huge undertaking and is very critical to the future of Iowa Delta. Our campaign has succeeded to this point, but obviously we have a way to go. You can see a list of donors and their respective giving ranges along the right hand side of this page. These brothers have stepped up, and now we’re asking you to participate financially by making your own pledge using the link at right. If you have not yet made your own pledge, please consider pledging $6,000, or even $10,000. If that is more than you feel comfortable pledging right now, please consider a commitment of $3,000 or $1,500. Remember that your pledge can be paid over five years. If you feel that $3,000 or $1,500 is what you can afford today, the $500 or $300 per year ($50 or $25 per month) respectively would be an enormous benefit to our fraternity. You can make a pledge online right now, while you are thinking about it, using the “Support this Campaign” button at right. A successful campaign will allow us to complete the house purchase and make the renovations that are needed. Once these important improvements have been made, our house will serve as a model twenty-first century fraternity house, and an ideal place for all SigEp brothers to proudly call home. It’s important that you be a part of this, so please respond enthusiastically and generously today.